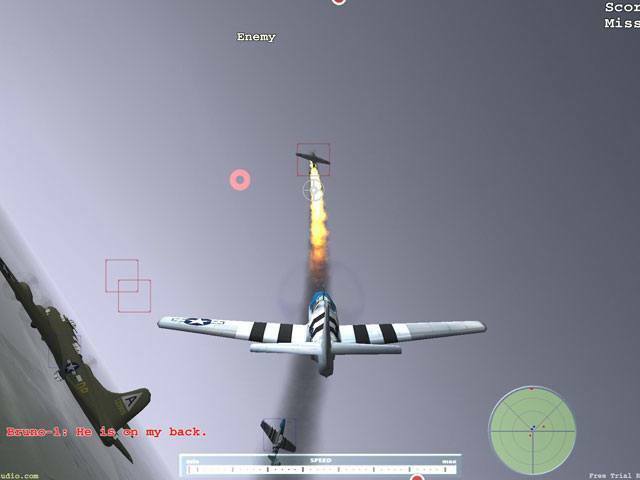 Flight For Fight is an adrenaline pumping action shooting game! Flight for Fight is an adrenaline pumping action shooting game that involves you in the world of the air battles of World War II. 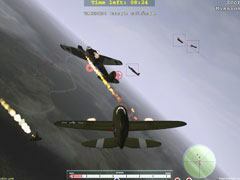 Two sides of the conflict are presented in the game: US Air Forces and Luftwaffe. 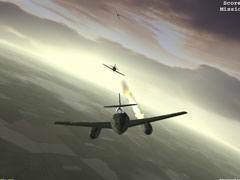 So, you have an opportunity to fly and fight on legendary aircrafts such as P51 Mustang and Messerschmitt Bf109 in Standard Missions Pack and Republic P-47 Thunderbolt and Messerschmitt Me262 Schwalbe in Additional Missions Pack. - Standard Missions Pack has 25 missions. - Additional Missions Pack has 15 missions. Warning: Easy to start playing, hard to stop.